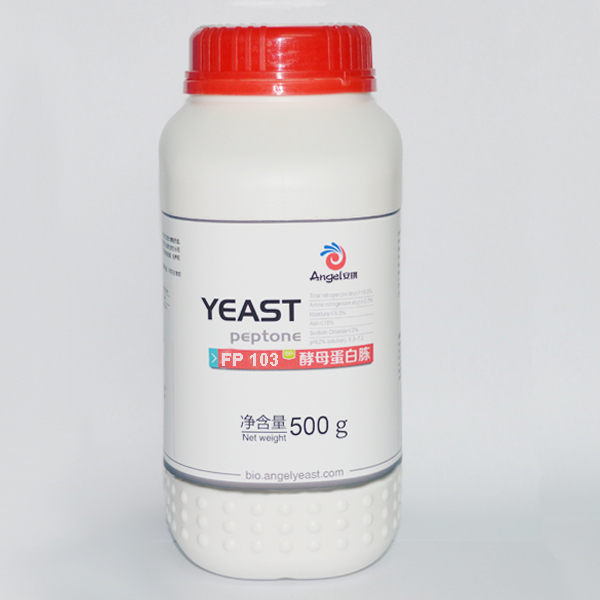 Angel Fermentation Nutrients, with the refined organic nitrogen source--the yeast extract series as the core, has developed a variety of innovative products such as anima, vegetable and microbial origin peptone, inactive yeast for antibiotics fermentation, culture media for vaccine fermentation, cell nutrition factor, culture media for vinegar, yeast extract for yogurt, etc. 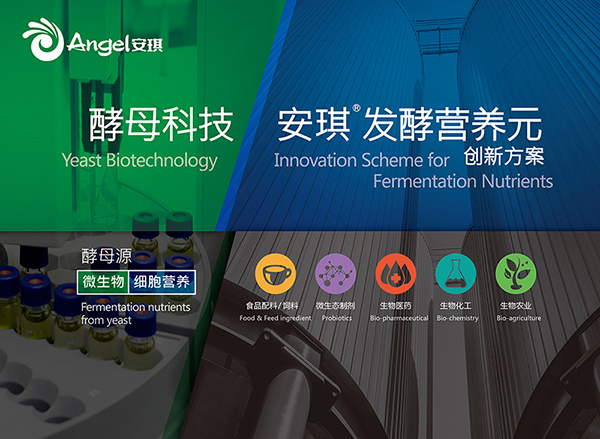 This will be the third time that Angel Yeast attend the Beviale Moscow, this time Angel Yeast will launch the new products such as a wide variety of brewer's yeast with technical solutions at exhibition, and promote new home brewing products, bring new vitality to the beer yeast and home brewing local market. 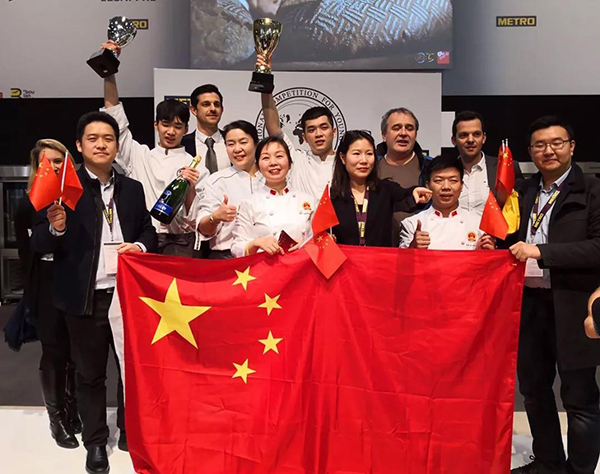 On January 31st, after two days of fierce competition, the Chinese team won the championship of the 48th International Young Bakers Competition, with the first place in overall results. 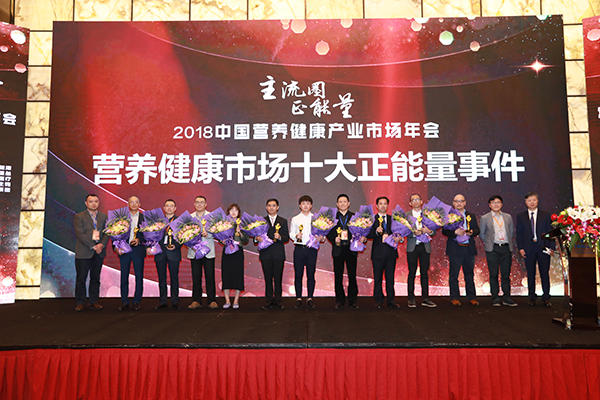 In terms of individual awards, Yang Xiongsen won the gold medal. Zhu Yufei won the silver medal. 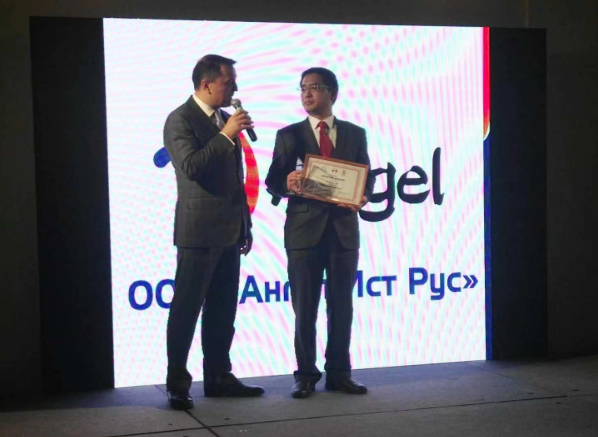 Recently, Angel four overseas employees come to Angel headquarters to report their works and receive relevant training. 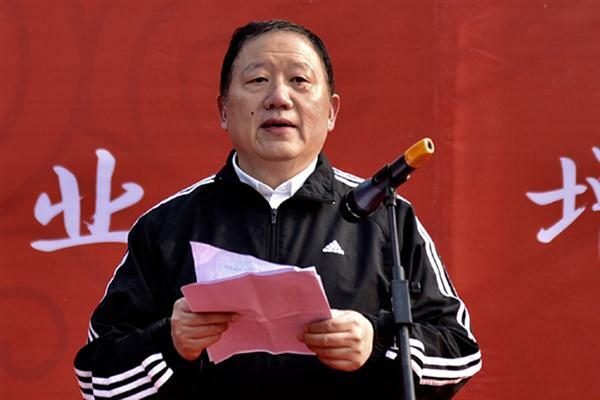 On December 31, A ceremony was held at the headquarters to ring out the old year and ring in the new.Yu Xuefeng, chairman of Angel Yeast Company, delivered a speech to summarize all the achievements of Angel in 2018, expressed his expectations for Angel in 2019, and gave the best wishes to all the Angel staff. 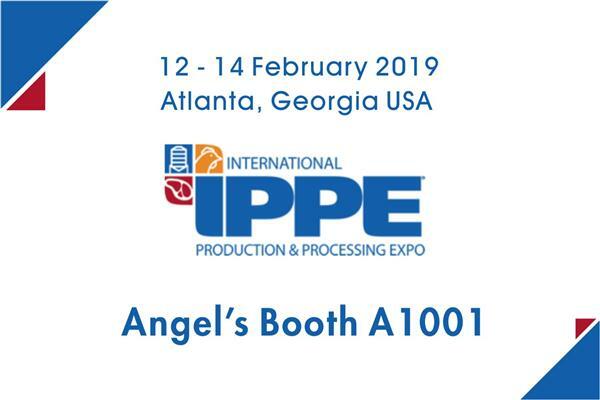 On December 12, 2018, CPHI India was held at the India Expo Center in New Delhi, India. 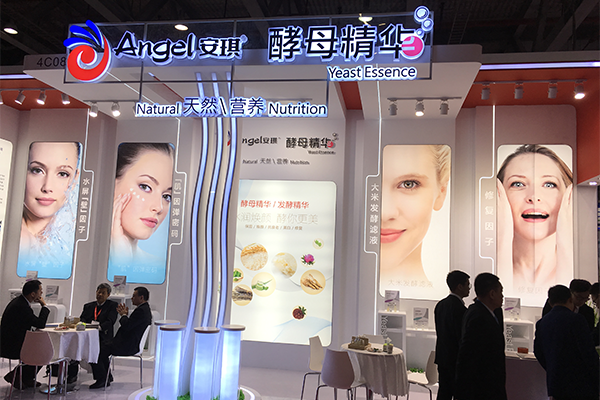 The international businessand R&D unit of Angel Microbial Nutrition division attended this exhibition. 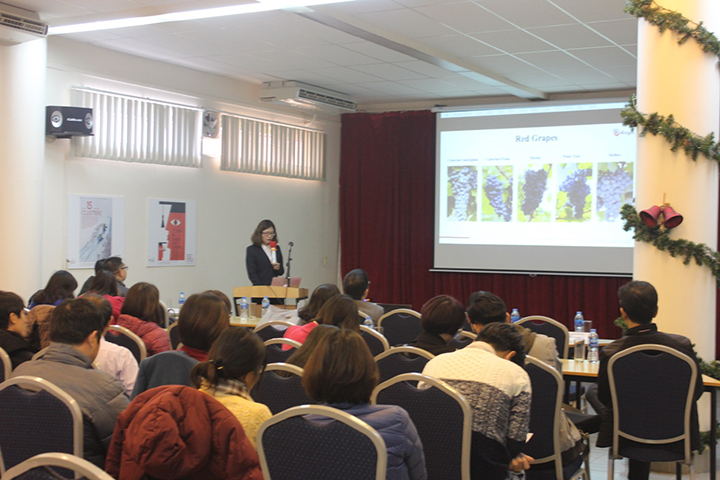 In this seminar, the Distilled Spirits & Biofuels Department of Angel made a speech about wine fermentation technical to Vietnamese wine producer. 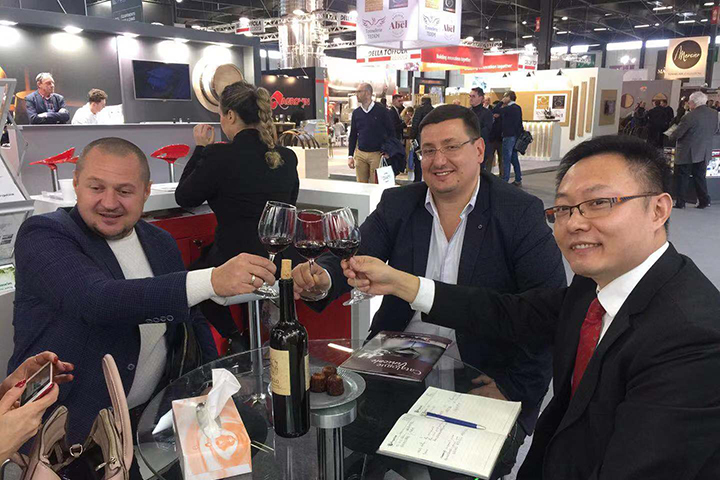 The speech, including wine yeast and fermentation nutrition, attracted attention from wine producer and University professors. 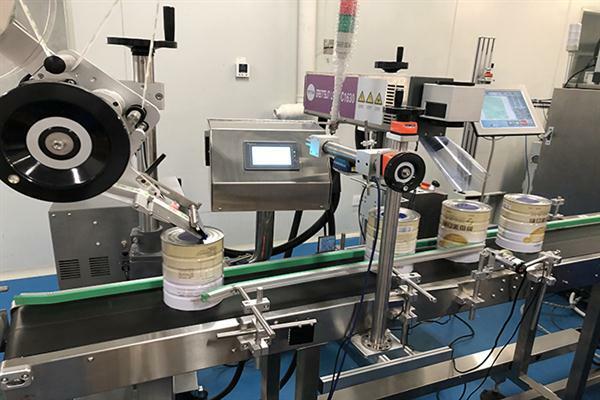 On 20-22th November, the 21st Vinitech Sifel was held in Bordeaux in France, Angel Brewing bring the products and solution to this exhibition. On November 19th, the Egyptian International Dealer Conference was held in Cairo Egypt. 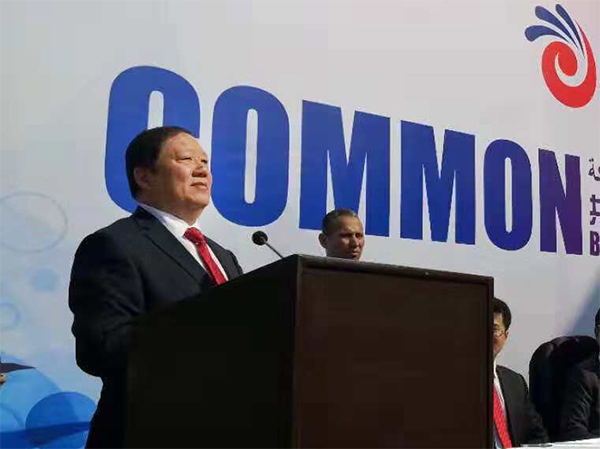 The theme of this conference is “Common brand, Common home, Common development." 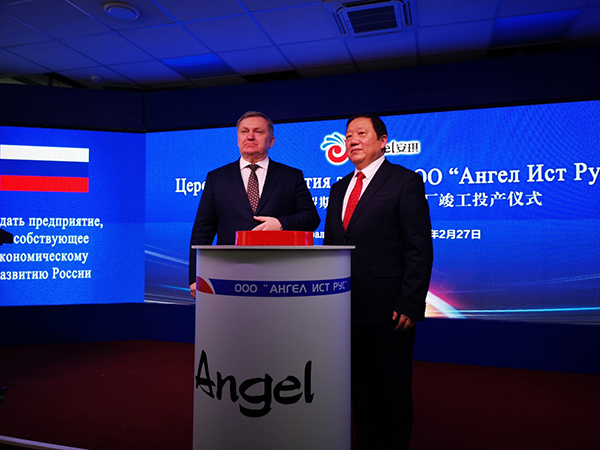 Chairman of Angel Company Yu Xuefeng, General Manager of Baking International Division Liu Jinsong, and more than 120 dealers from 23 countries attended the meeting.